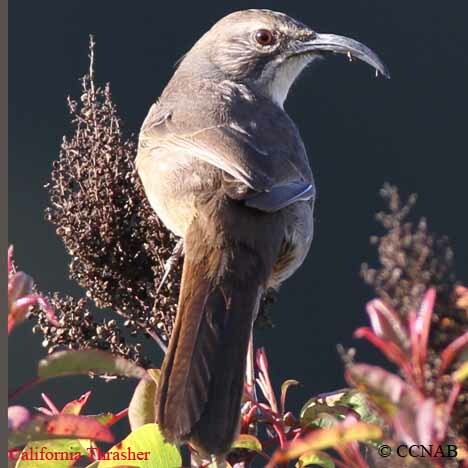 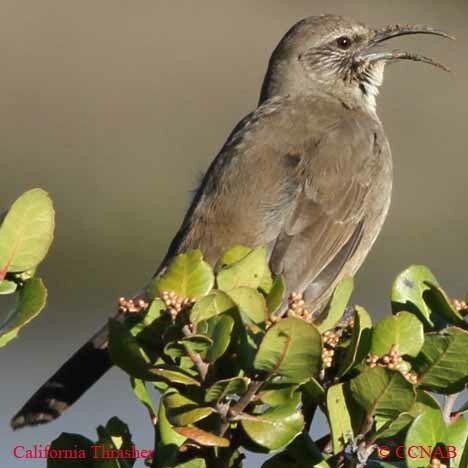 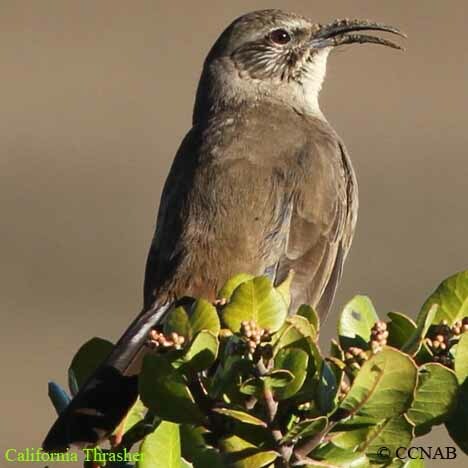 The California Thrasher is only seen in California, living west of the Laguna Mountain range and along the Pacific Ocean. 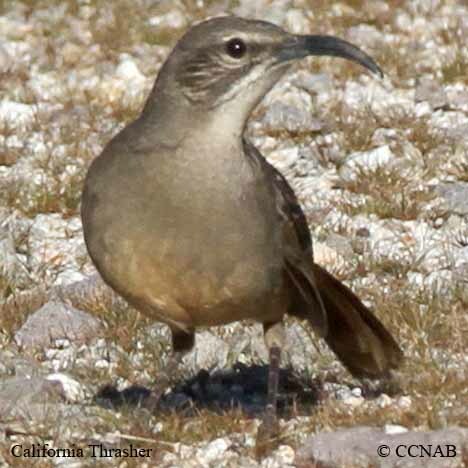 This thrasher probably has the longest bill of all the thrashers seen in North America. 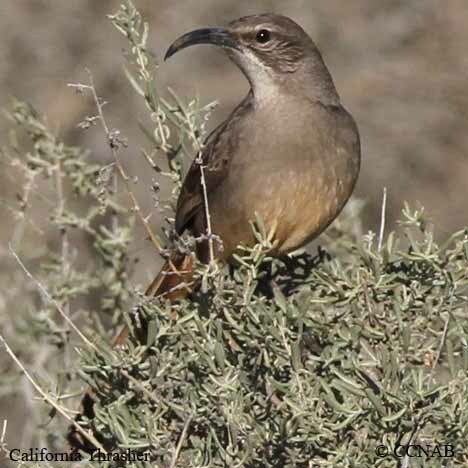 These birds are of concern because of the lost of habitat, and the increasing amount of land development.